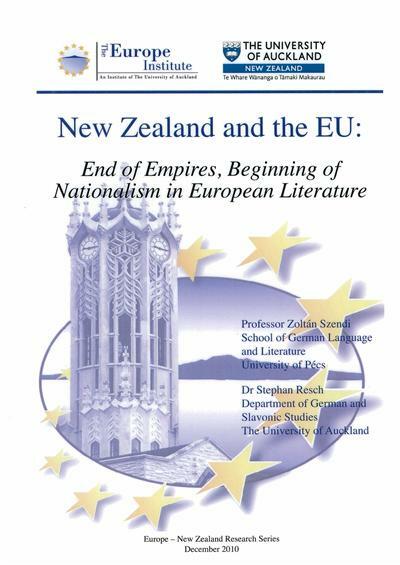 Essays from Auckland University's Europe Institue from visiting academic Zoltan Szendi on the impact of Austro - Hungarian literature of the late 19th and 20th centuries on Europe. Also Dr Stephan Resch writies on World War I and the "ambivilent position" towards the war taken by... read full description below. 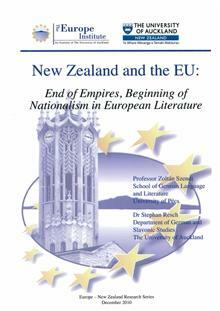 Essays from Auckland University's Europe Institue from visiting academic Zoltan Szendi on the impact of Austro - Hungarian literature of the late 19th and 20th centuries on Europe. Also Dr Stephan Resch writies on World War I and the "ambivilent position" towards the war taken by Austrian writer Stafan Zweig.